B12 levels dropping after initial injections? 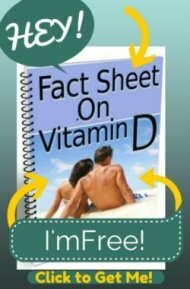 I was diagnosed B12 deficient as well as Vitamin D deficient. 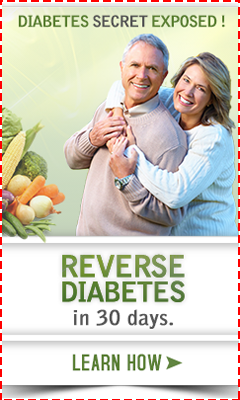 My b12 level was below 200 and when I went to the doctor it was because of symptoms I was having that I was concerned was diabetes. I had been fighting, extreme sweating, tingling in my hands and feet, my tongue was getting sore areas, extreme fatigue and tiredness, dizziness and headaches. I have Hoshimotos disease so some symptoms can be attributed to that but these symptoms were bad. So my doctor started me on the injections, daily for 2 weeks then every other day for 2 weeks, then bi weekly then I was suppose to go to monthly. I have yet to make it to monthly. Im currently on bi weekly but ive noticed my symptoms are coming back again like my levels are dropping. My question I guess is can this happen? Im going back to get my levels checked again but my doctor did say that I may not be able to go a month in between and when there is a deficiency pill form will not work or eating foods really wont help because the body cant absorb it that it has to be injection only. Concerned my symptoms have come back so soon. Comments for B12 levels dropping after initial injections? You don't need shots, and you don't need to wait for your doctor to figure out how much Vitamin B12 you need. You can take this B12 deficiency into your own hands and figure out how much and how often you need to take B12 to make yourself feel better. You don't need to enrich your doctor's wallet twice a month by paying him for an office visit and paying him to give you a shot. This is all totally unnecessary.